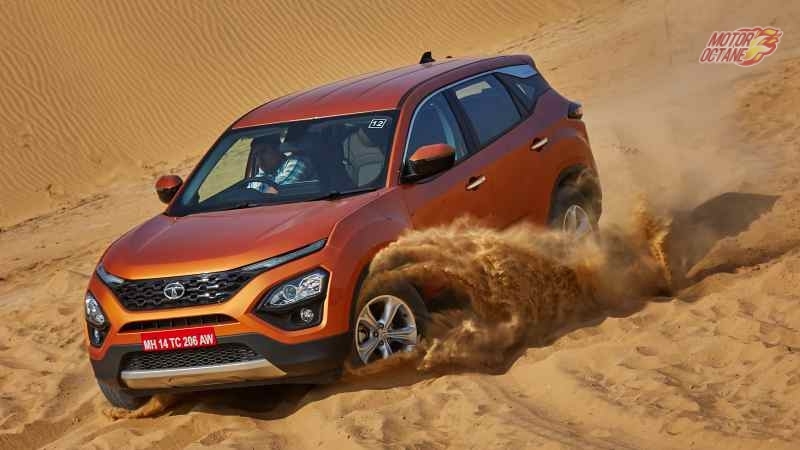 An Indian made SUV, from the original SUV maker in the world is something that will naturally grab attention. 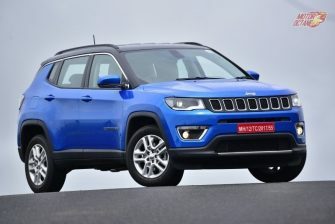 Yes we are talking about the Jeep Compass, which is finally being launched soon. 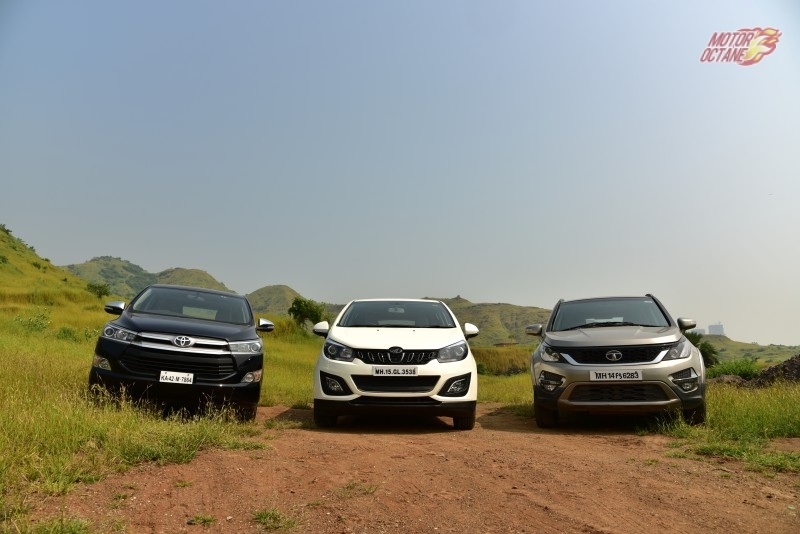 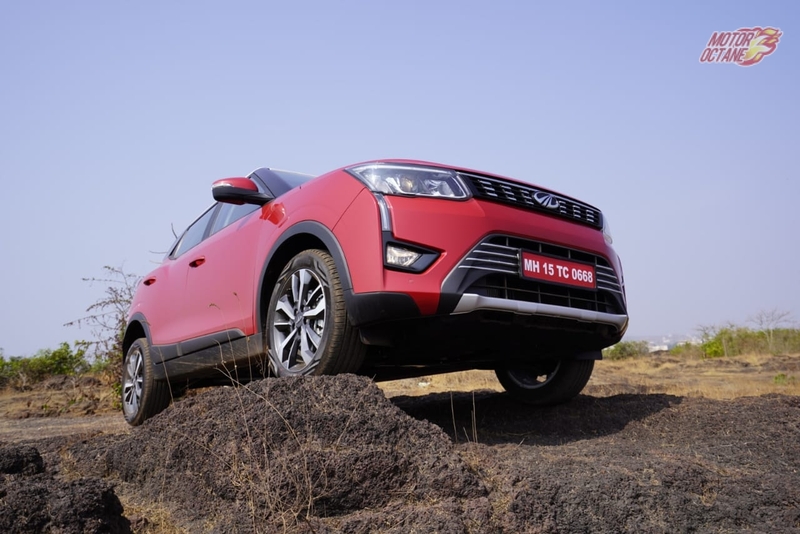 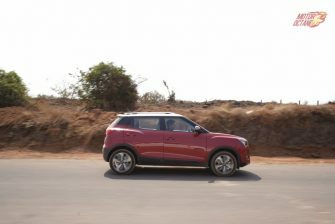 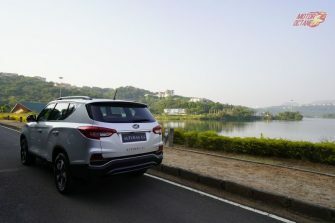 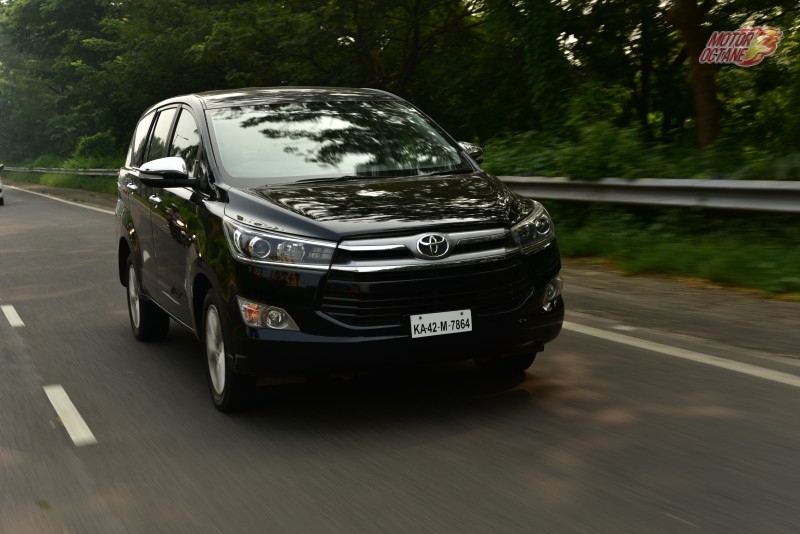 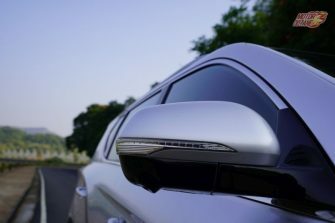 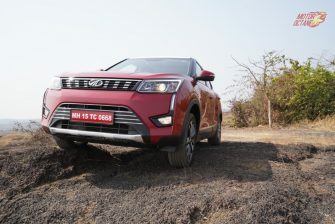 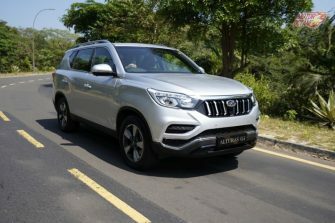 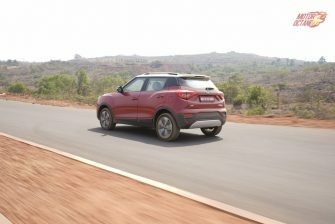 We head out to Goa to drive this brand new SUV and bring all the details. 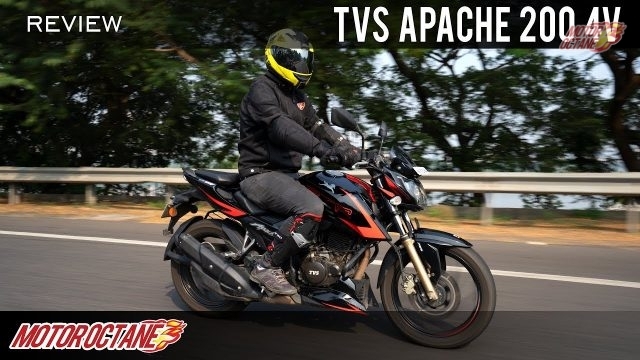 Read further to know more. 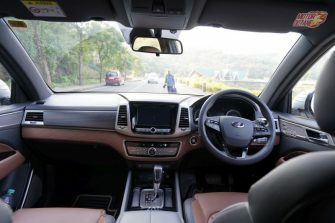 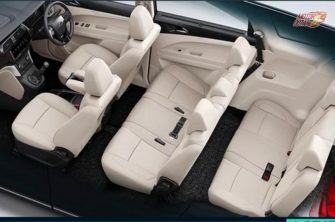 The Compass is a mid-size SUV which is a 5-seater. 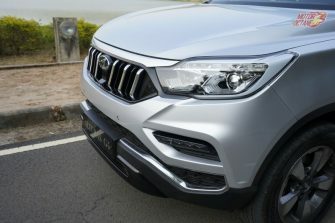 The design is heavily inspired from the Grand Cherokee and it shows . 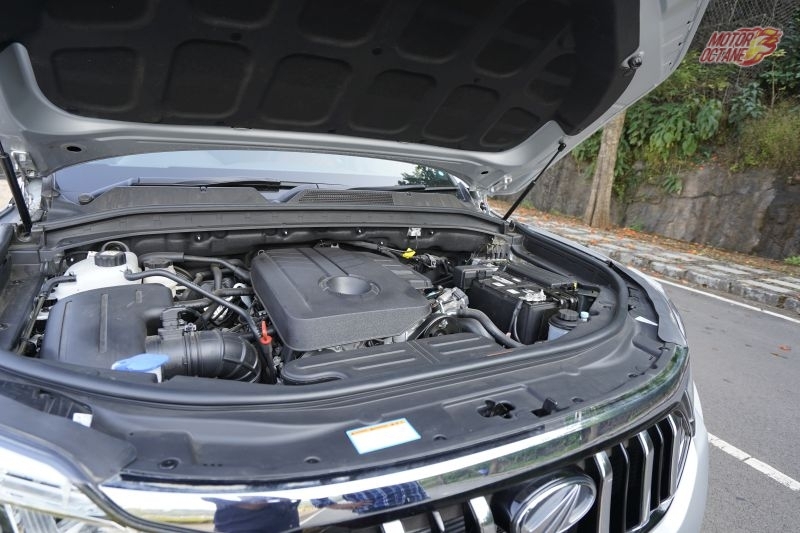 There is the Jeep’s signature 7-slat grill that trademarks it to be a Jeep. 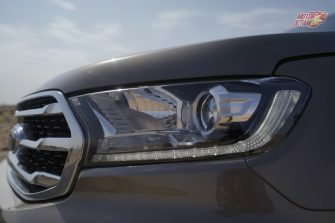 Then there are a pair of Bi-Xenon headlamps that are quite sleek. 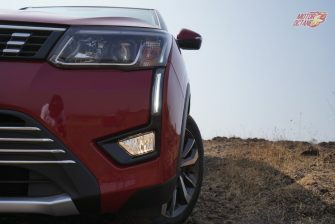 These headlamps have a white element inside and give it an interesting look, resembling the eyes of a beast. 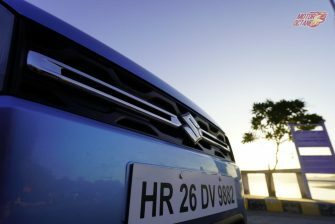 There are LED DRLs which are placed next to the fog lamps, on the bumper. 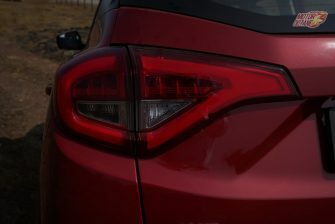 The hood gets a puffed up portion that looks muscular. 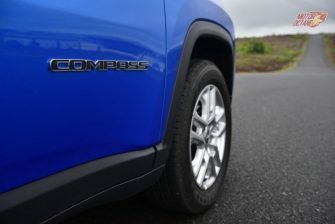 From the side the Compass looks well balanced. 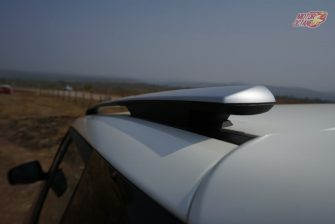 It has a floating roof, black in colour and there is a chrome strip running below it. 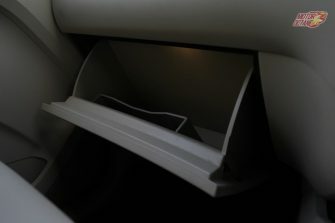 The window line slopes upwards. 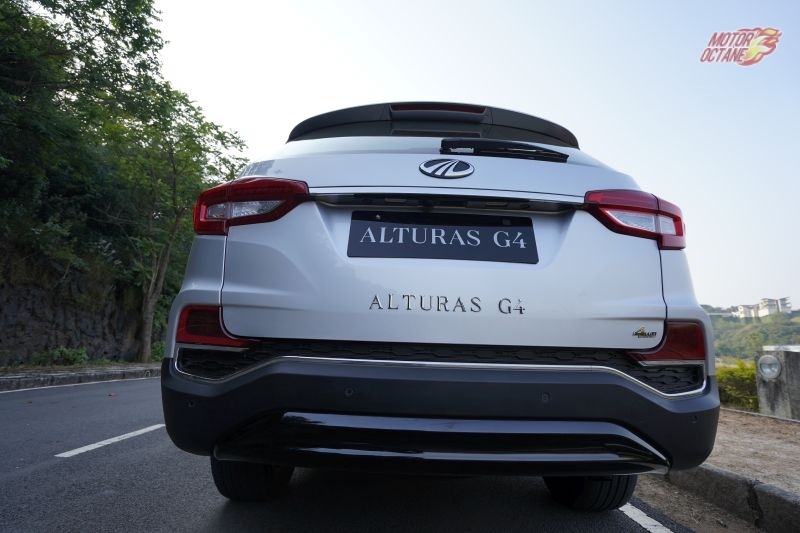 The wheel arches are squared ones and do give it a proper SUV look. 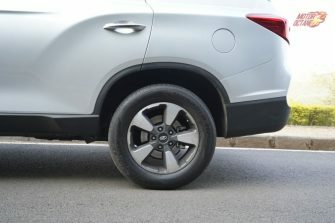 It gets smart 17-inch alloy wheels. 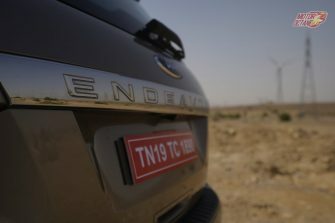 There is a Compass logo placed on both the front doors. 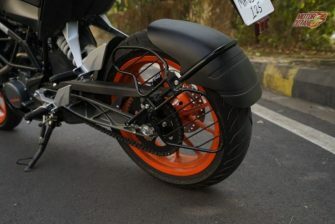 The rear portion compliments the front and doesn’t look out of place. 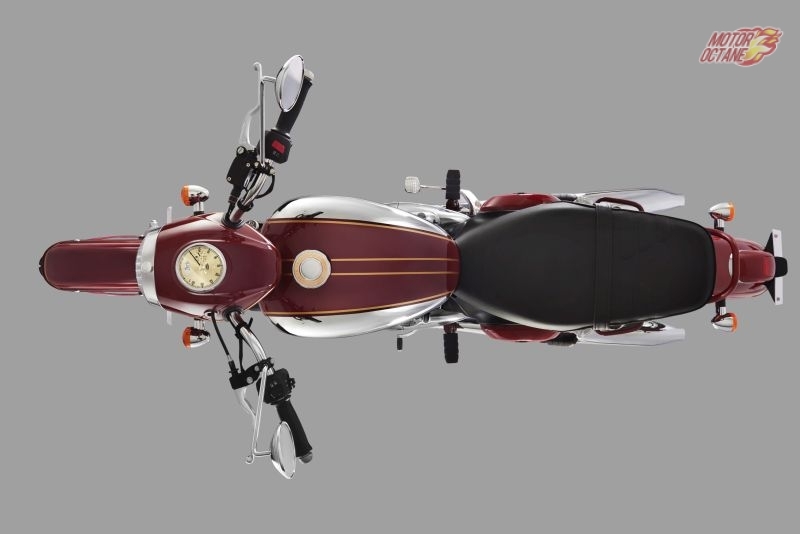 It gets split headlamps which are identical in design to the headlamps. 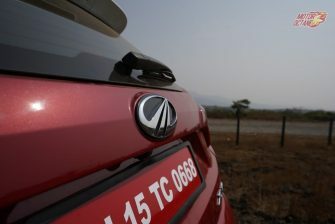 There is a chrome strip under the windshield and the variant badging on the boot lid. 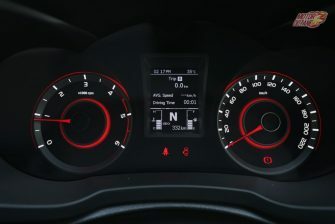 Overall, the Compass is a proportionate design which looks tough as well. 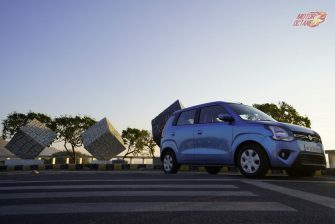 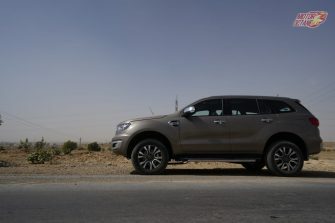 Sizewise, it is not too big, so if you are expecting a big SUV, this is not it. 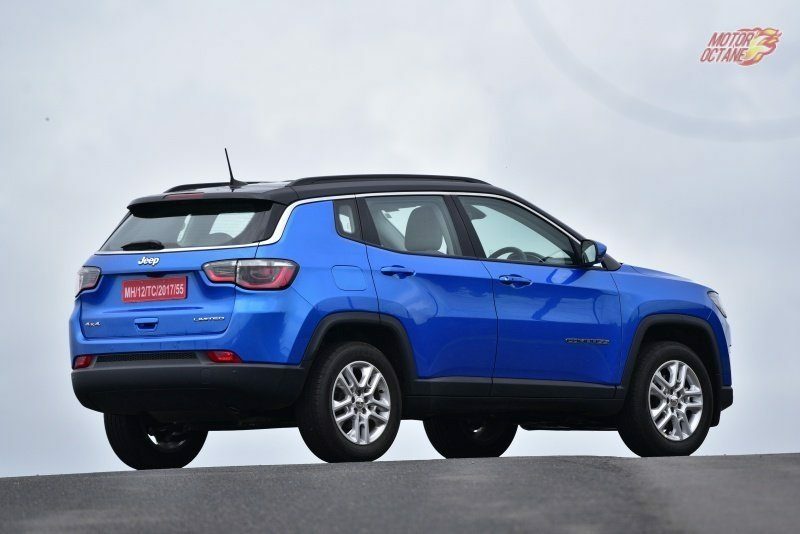 The Jeep Compass though looks to be high, but is very easy to get into. 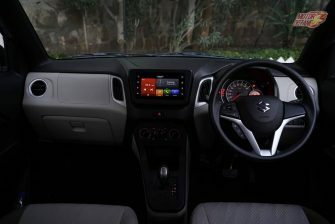 You are welcomed with a dual tone theme of black and sky grey. 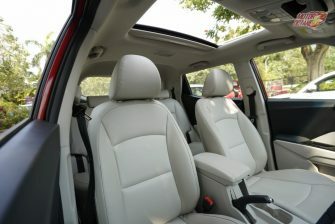 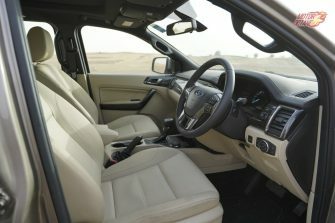 Though it adds to the cabin brightness, it also gets spoiled easily. 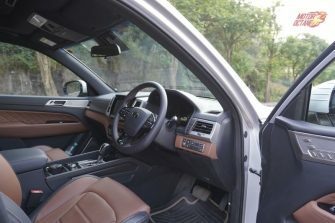 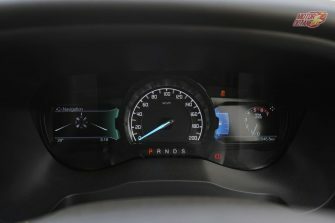 The dashboard layout is quite simple, similar to the Grand Cherokee again, however the touch and feel of the plastics is good. 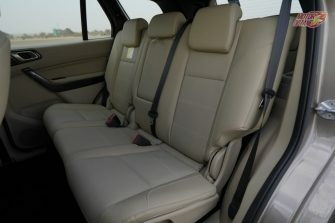 There is soft touch material used and feels premium. 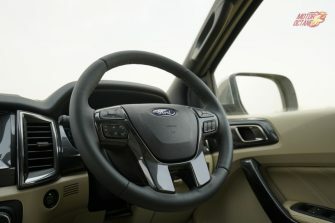 The 3 spoke steering wheel is again typical Jeep and feels good to hold and is thickish. 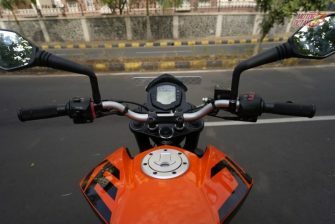 It has steering controls for the MID mounted on the left side. 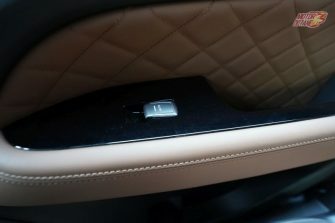 The right side has dummy switches, which are an eyesore. 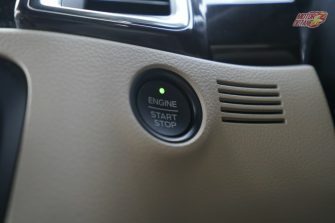 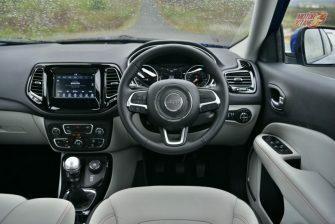 The volume and track change buttons are placed behind the steering wheel, much like the Grand Cherokee. 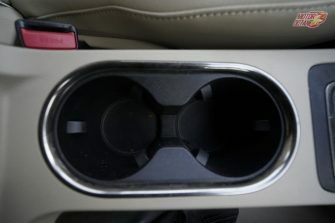 The steering has adjustment for rake and reach. 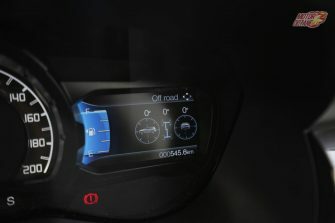 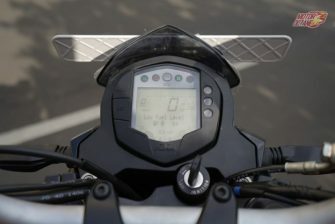 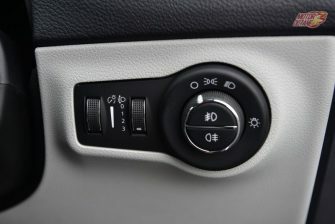 A dual zone climate control system is seen here. 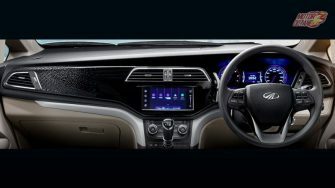 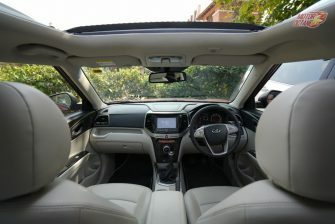 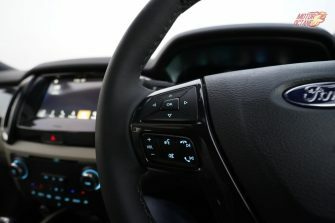 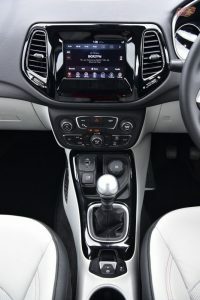 There is a 7-inch touchscreen system placed in the centre, surrounded by a piano black finish, which we are not a fan of. The system has Bluetooth, Apple Car Play and Android Auto. 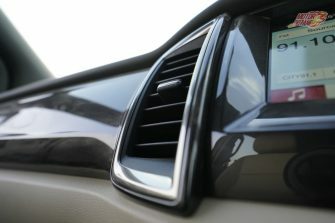 It doesn’t have navigation but one can connect the phone navigation to it. 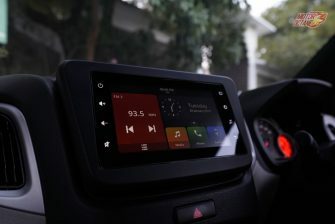 The Audio system has 6 speakers and the sound quality is pretty decent. 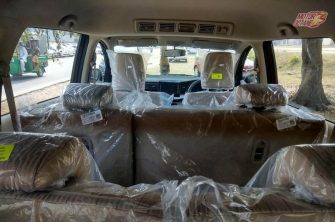 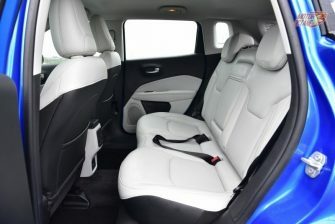 The front seats are comfortable and well-bolstered. 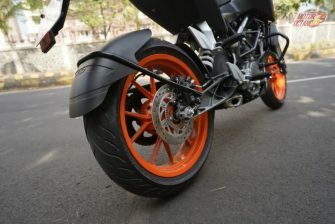 They are wide too with good under-thigh support which can keep you comfortable during long journeys. 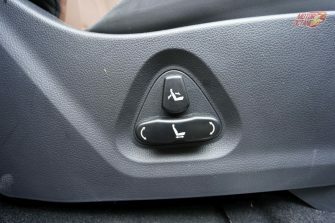 However the seat height adjustments are manual. 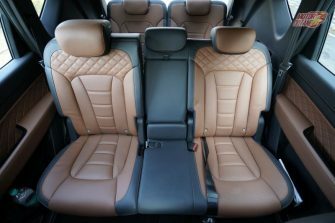 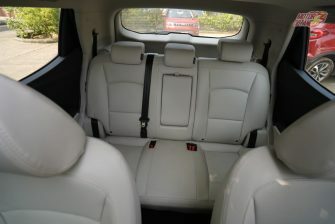 The rear seats are comfortable too but seating 3 adults is tight. 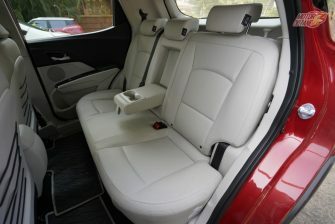 The legroom is quite good and there is an armrest too. 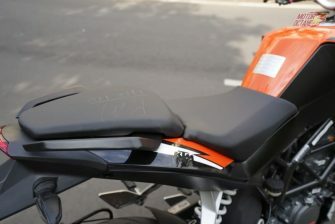 The backrest could have had a better recline angle to make it more comfortable. 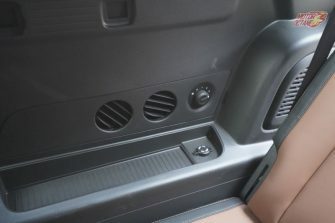 There are rear AC vents as well. 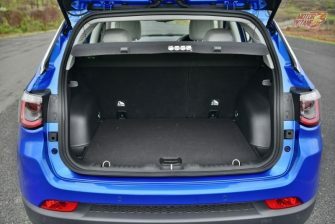 The boot is of 400 litres approximately and can easily pack in luggage for a family getaway. The Jeep Compass Diesel gets a 2.0-litre Multijet-II diesel engine which produces 170bhp of power and an enormous 350Nm of torque. 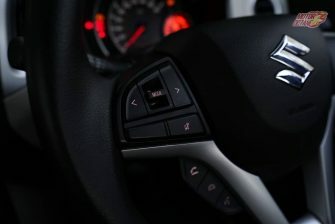 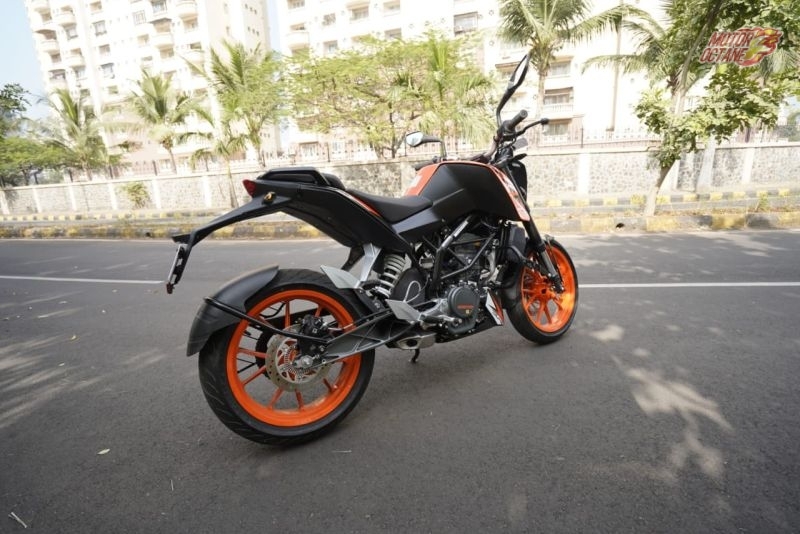 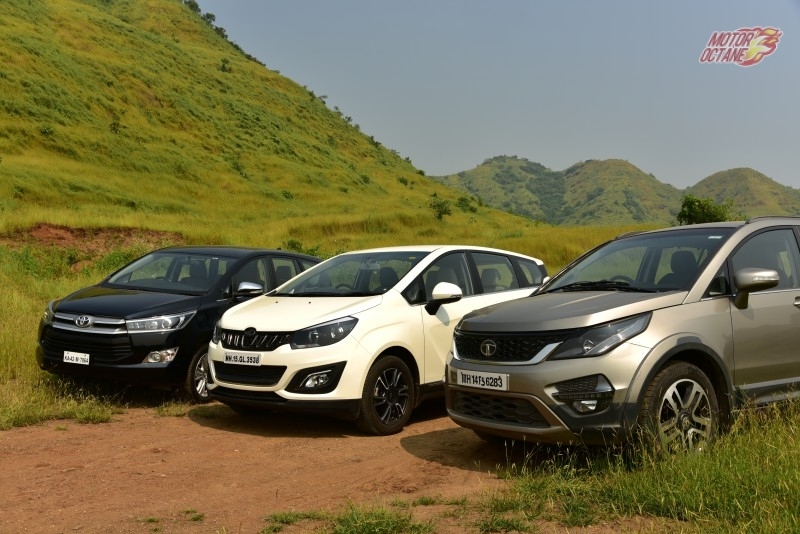 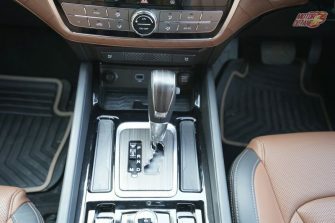 The gearbox is a 6-speed manual unit and there is no option of an automatic as yet. 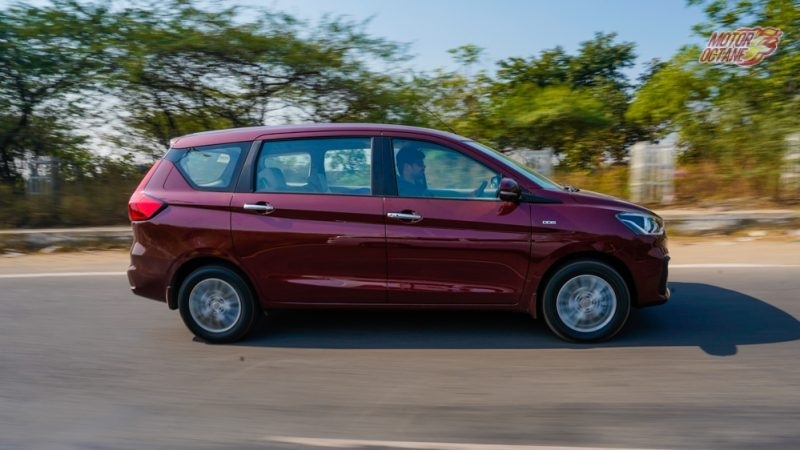 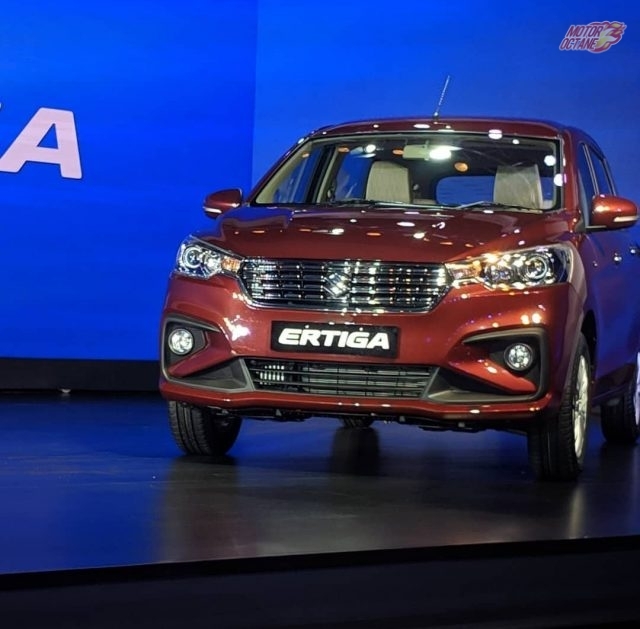 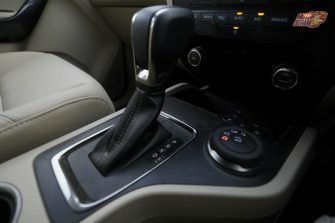 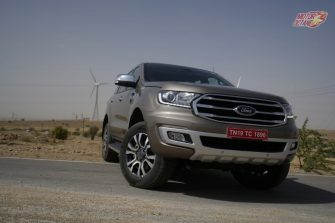 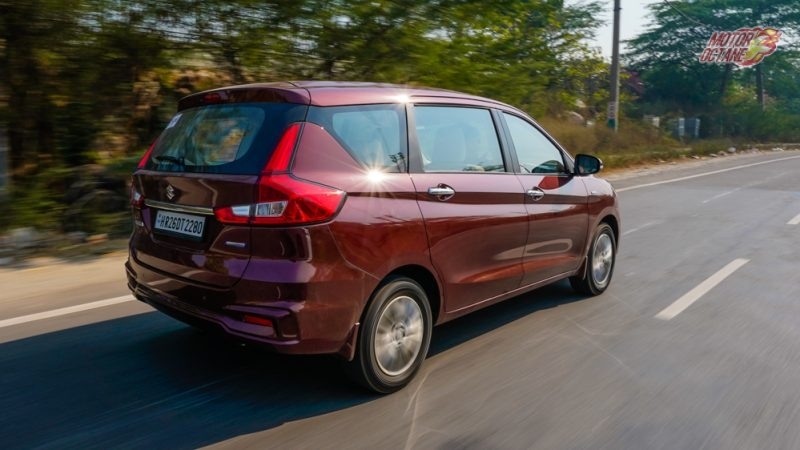 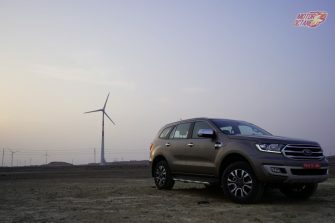 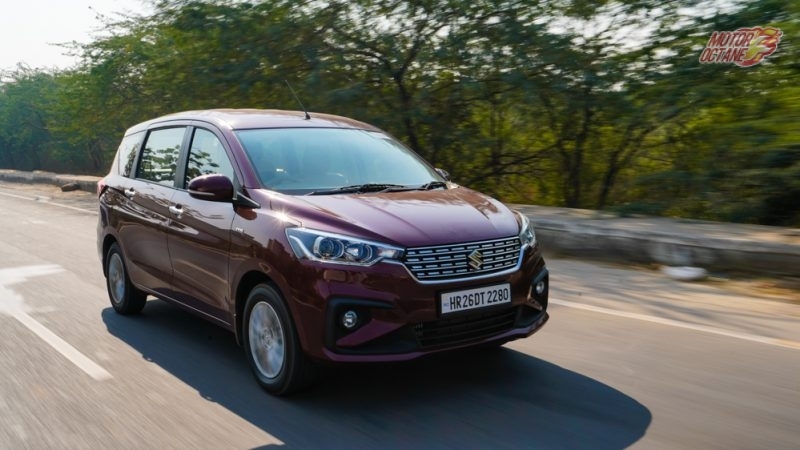 As per the company, the automatic gearbox for the export models is a 9-speed unit and they are still exploring possibilites of launching this gearbox in India, due to the higher cost factor. 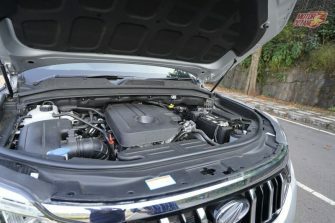 The engine is very torquey and pulls seamlessly. There is bit of a lag below 1500rpm but not much of a bother. 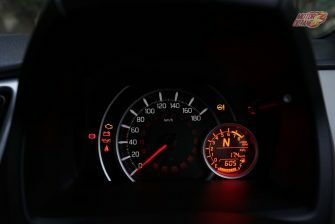 In gear acceleration is also impressive and there is little room for complaint regarding the performance. 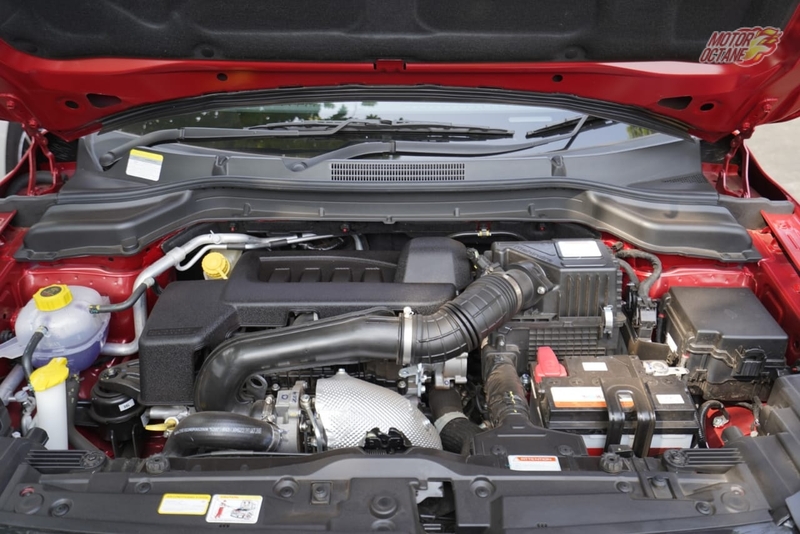 There is a petrol engine also, which we haven’t driven yet. 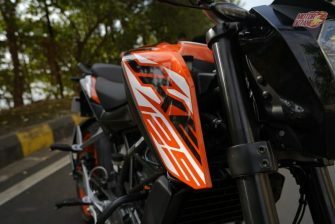 We shall soon share a detailed review of it. 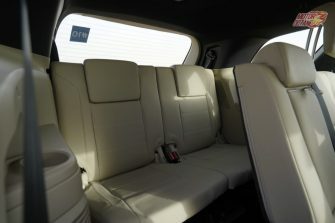 Another thing which is worth mentioning is the silent cabin. 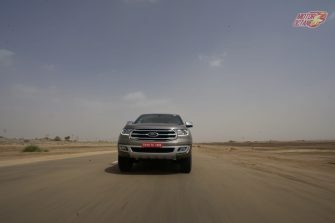 The NVH levels are well controlled, so there is very little engine noise that u can hear, that too faintly. 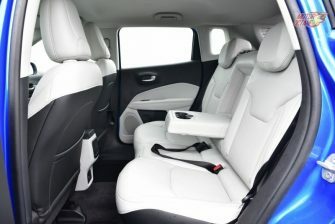 The cabin is well insulated from wind and road noise too. 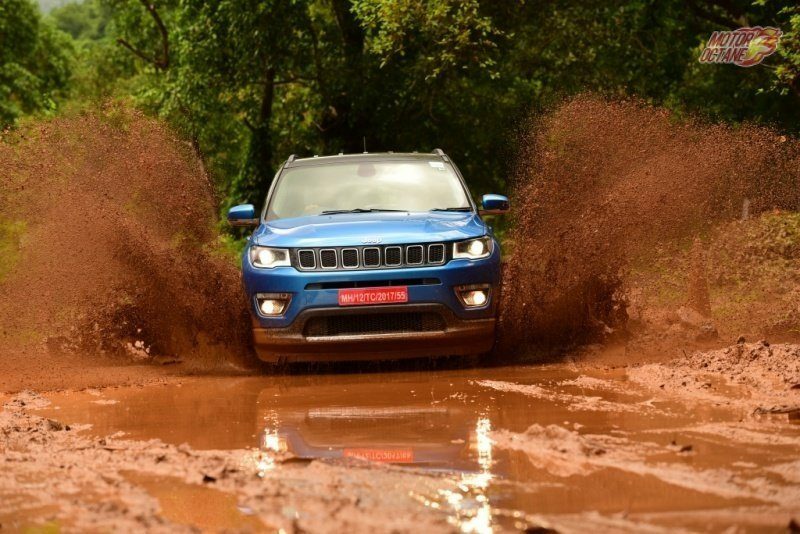 This is what you expect in a premium vehicle and full marks to Jeep for paying attention to this area. 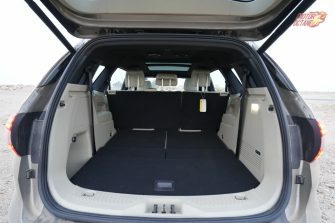 This is one of the highlights of this SUV. 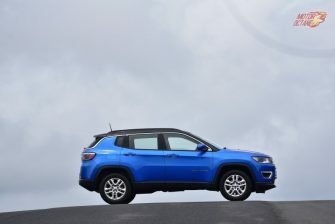 The Jeep Compass now comes with Fiat’s mastery in tuning its suspensions. 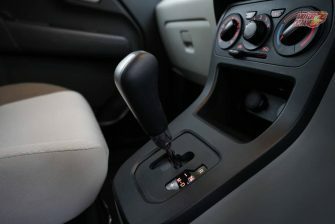 The Compass has a very well-balanced setup and it shows when you drive it. 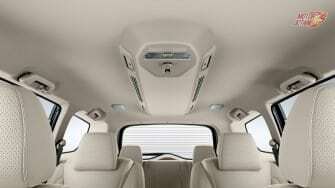 It gobbles up undulations on the road without passing them inside the cabin. 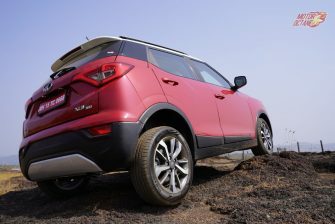 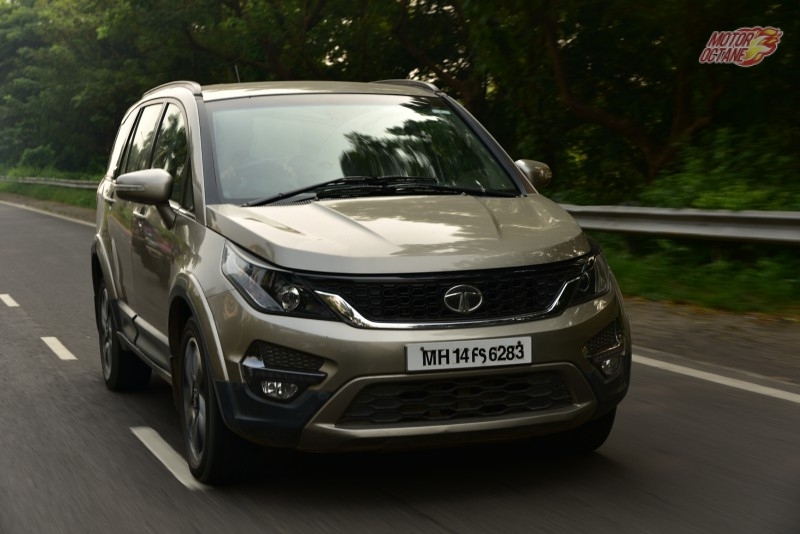 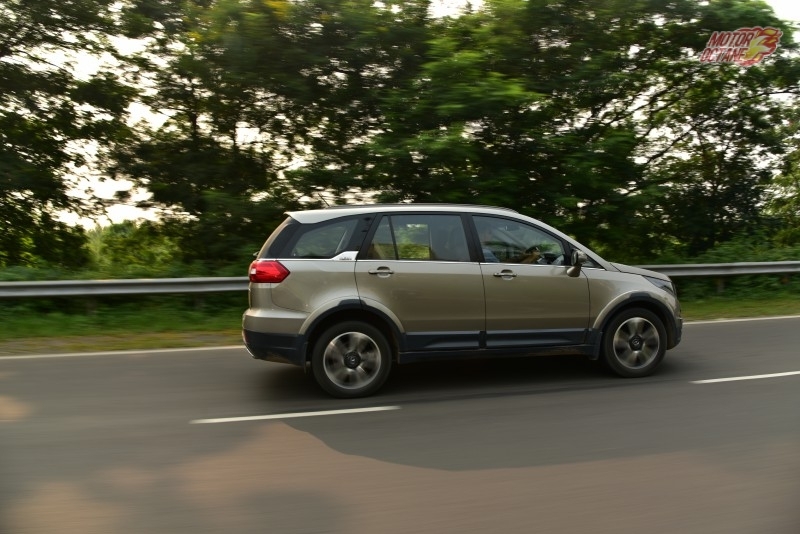 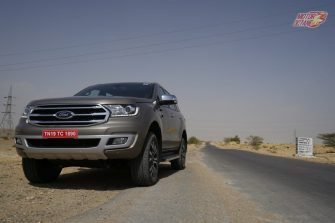 The ride is pliant and even bad roads do not unsettle this SUV. 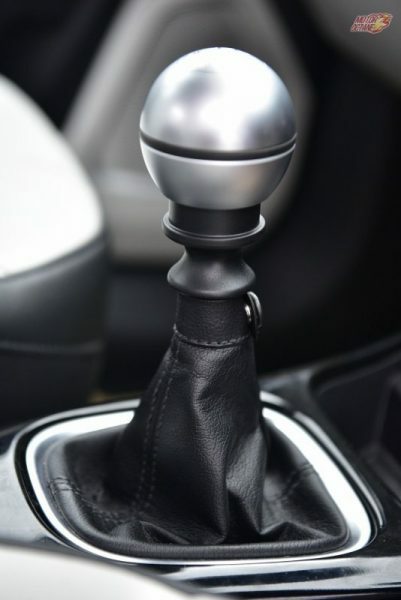 It handles well too, though there is a slight noticeable body roll, but given the ride quality, this is perfectly acceptable. 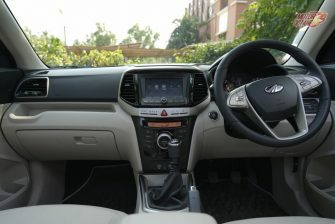 The steering feedback is also good and it is light at slow speeds, gradually getting heavier as speeds build up. 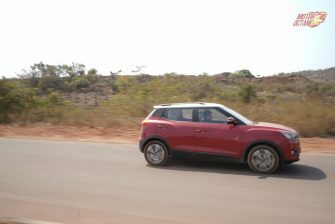 The braking too was quite reassuring. 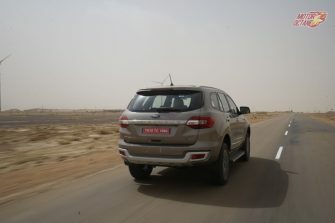 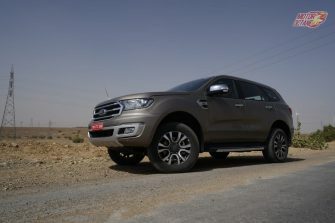 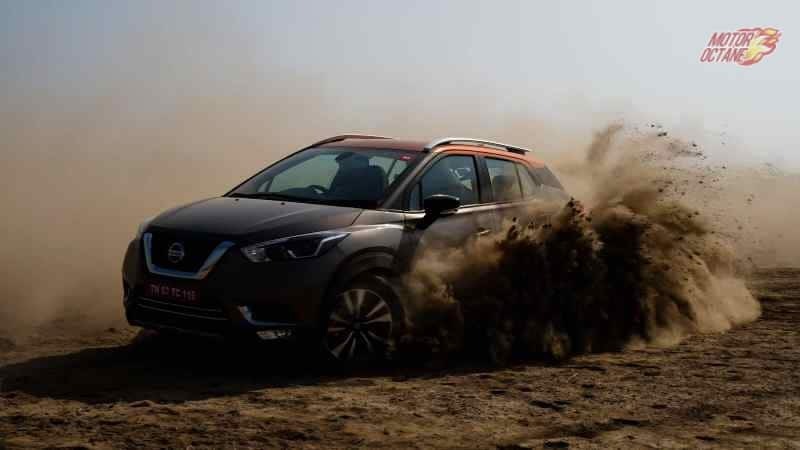 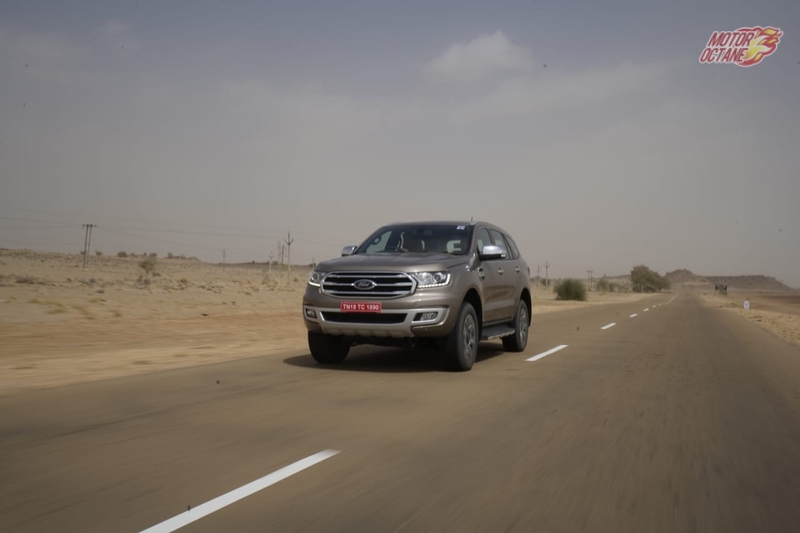 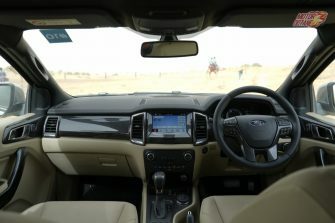 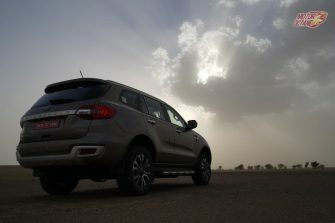 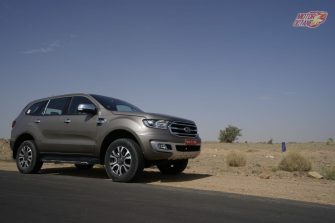 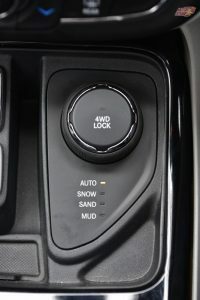 The SUV comes with an option of 4WD which is switchable and has 3 modes – Snow, Sand and Mud. 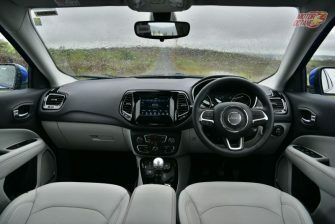 We drove the Compass in deep slush, knee deep water and steep inclines and came out mighty impressed. 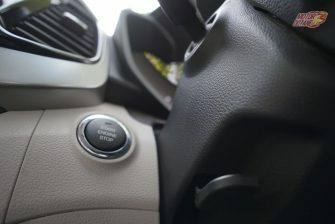 Even if the desired mode is not selected and kept on Auto, the system senses the need and acts accordingly. 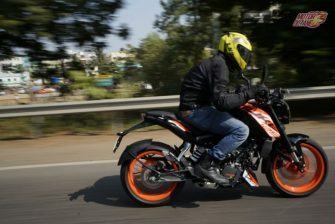 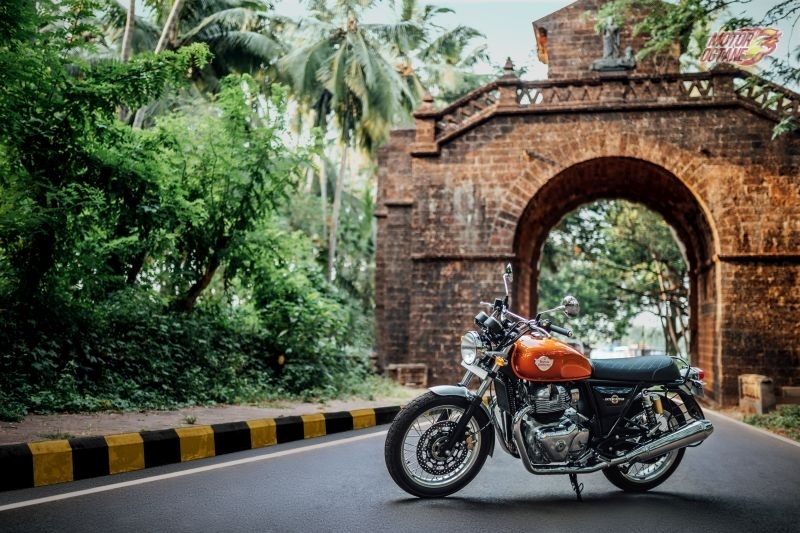 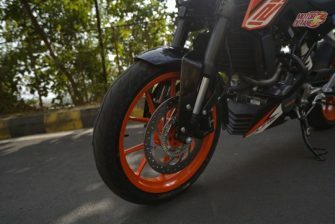 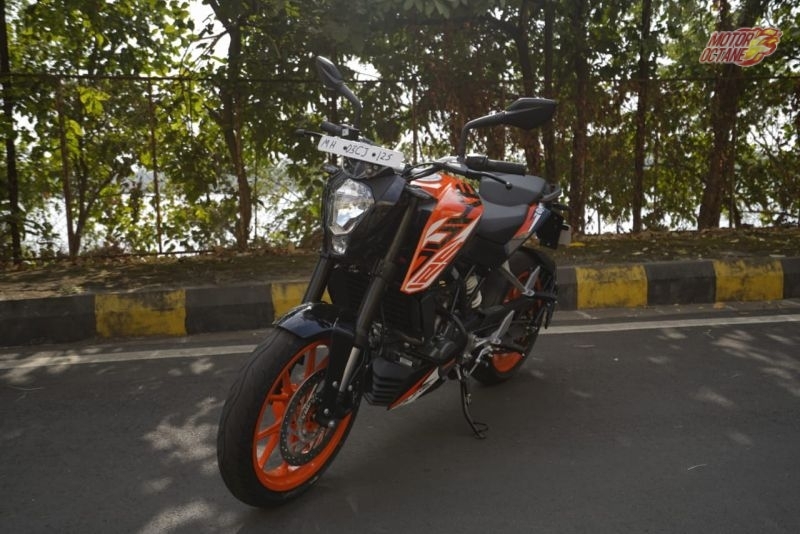 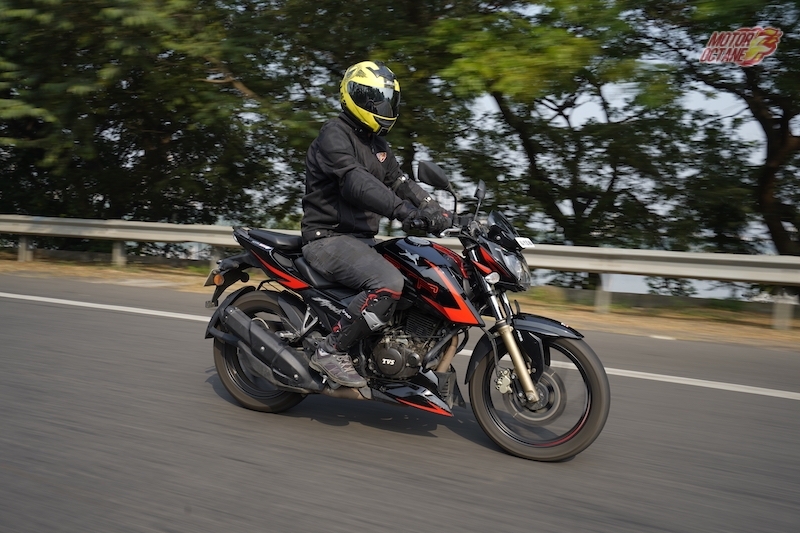 The good low-end torque helps in coming out of sticky situations without the use of the throttle. 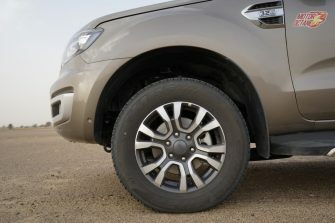 The 4WD articulation takes care of it. 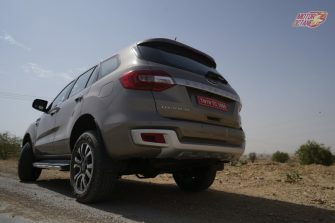 This SUV is a very capable one and lives up to the Jeep heritage, which is off-roading. 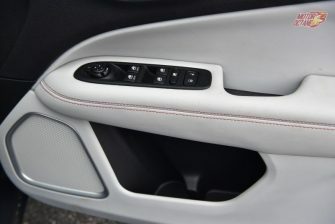 It also has an electric hand brake which functions flawlessly. The Jeep Compass comes with safety features such as 6 airbags, ABS with EBD, traction control, electric parking brake and electronic stability control. 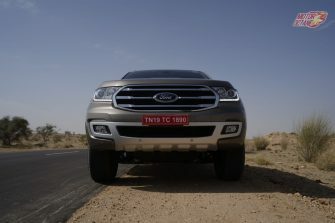 The build of this SUV is pretty good. 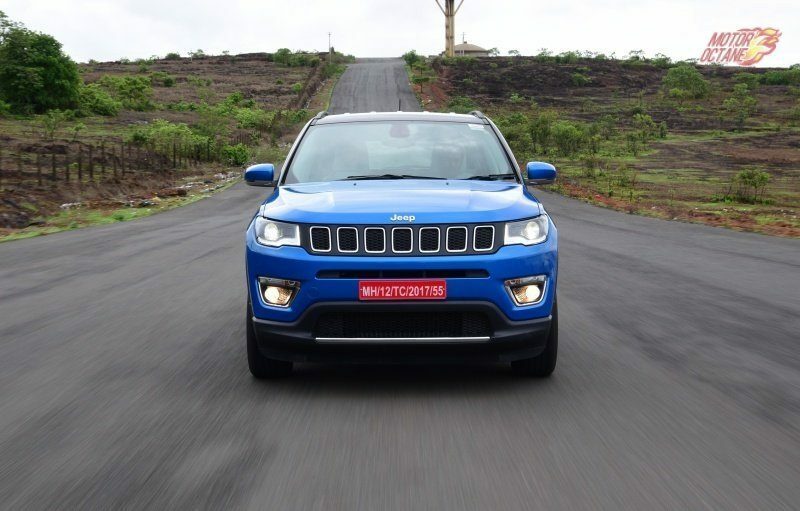 When they has entered India, Jeep had promised to get a ‘Made in India’ SUV in 2017. 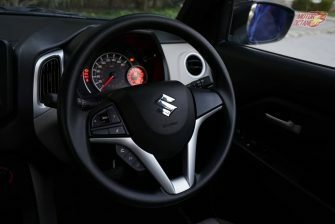 Well they have lived up to their promise and here we have the Compass, which will be made locally, for India as well as global markets. 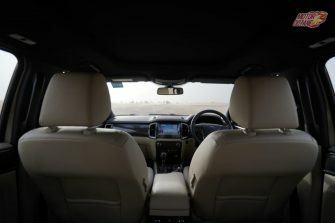 This is truly an international product, which is not only at par with other countries that manufacture it, but even surpasses them in a few areas, as indicated by the officials. 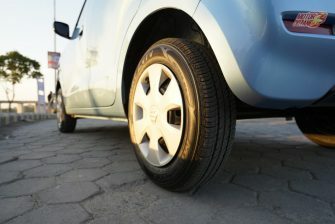 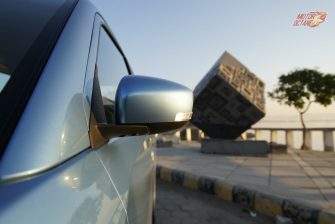 Jeep is yet to launch the vehicle, which is expected in August. 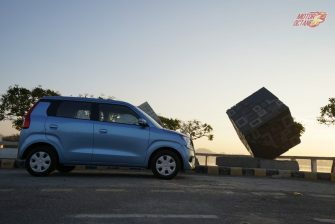 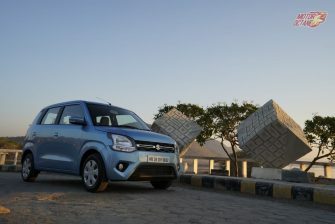 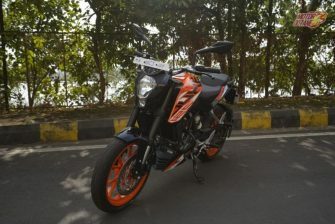 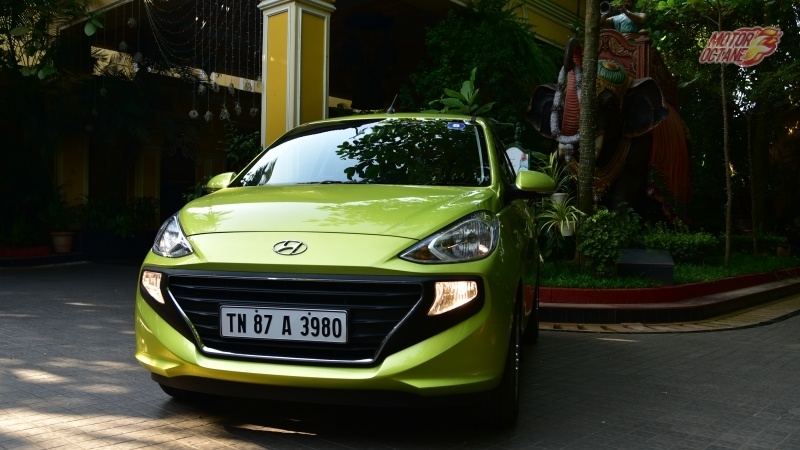 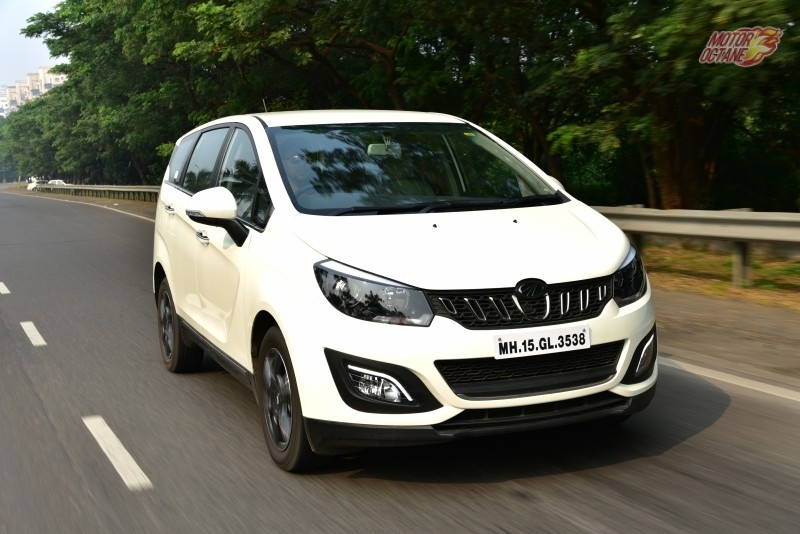 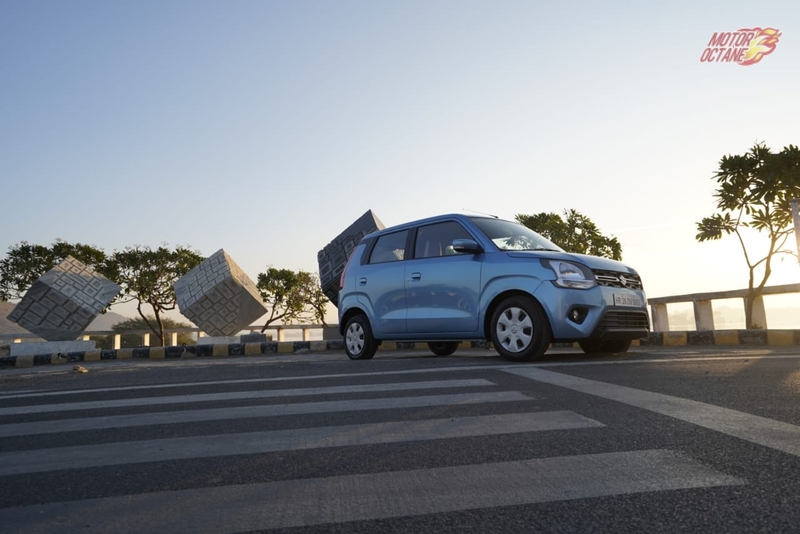 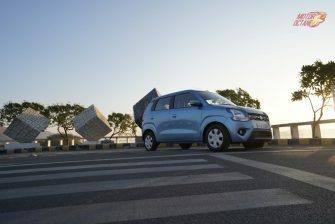 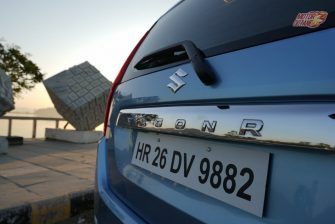 We expect the pricing to be between INR 18-24 lakhs (on-road). 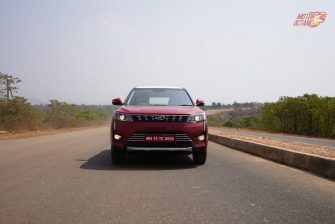 This is one SUV you can’t miss and it impressed us more than our expectations. 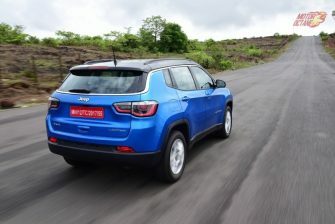 Jeep Compass with now being India-built, it sees a major reduction in its pricing. 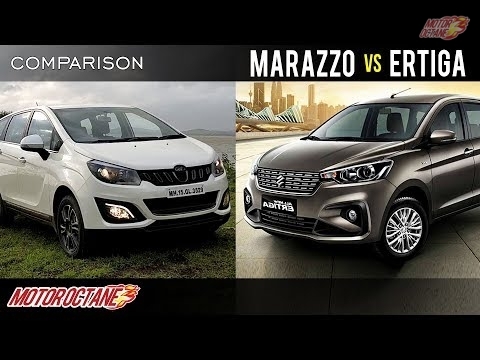 What Renault did with the Kwid, Jeep has done something similar. 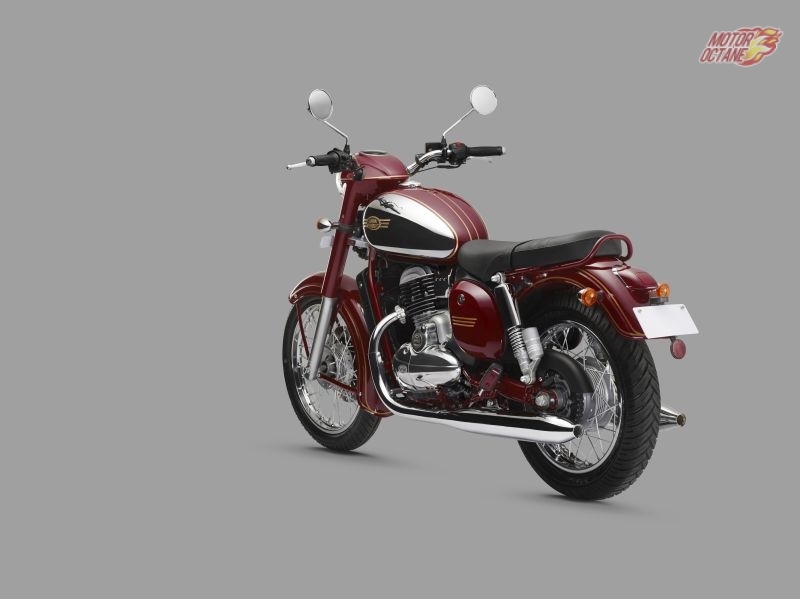 As a product, it will send all the competition product managers back to do more homework. 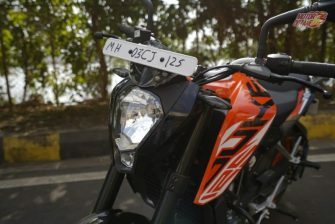 Booking address plz send & contect no.